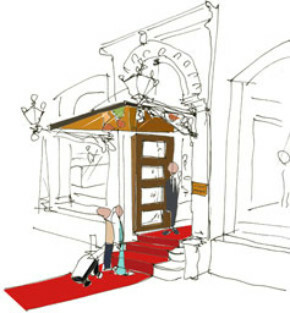 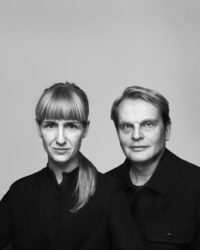 Gabriella Gustafson and Mattias Ståhlbom, who run the architect and design office TAF Studio, have been part of the group that created the new restaurant interior for Nationalmuseum. 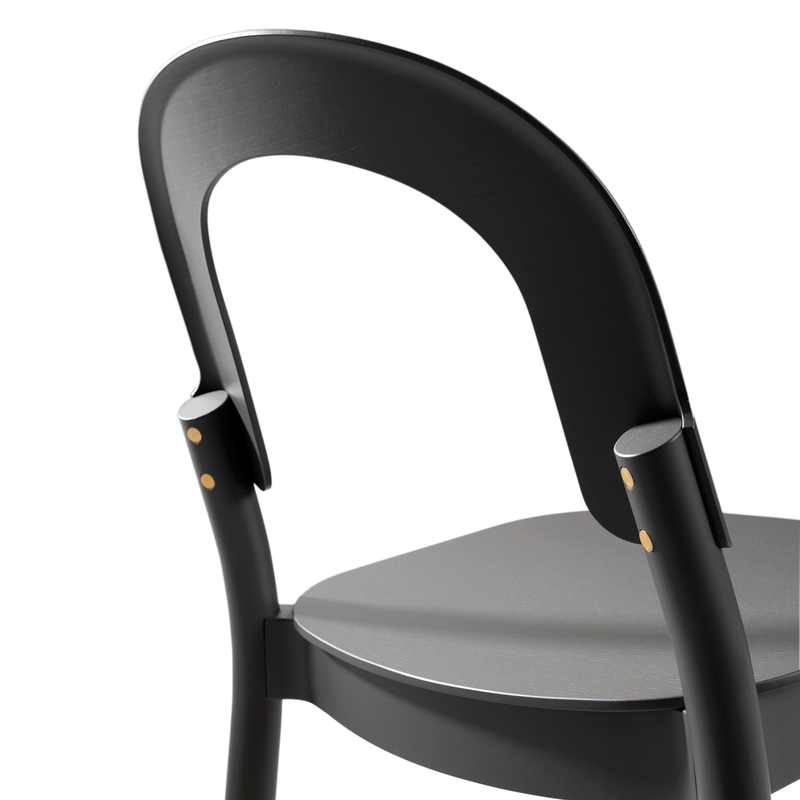 For the café section, TAF Studio designed Chapeau, a chair with a distinct expression, made out of Swedish wood. 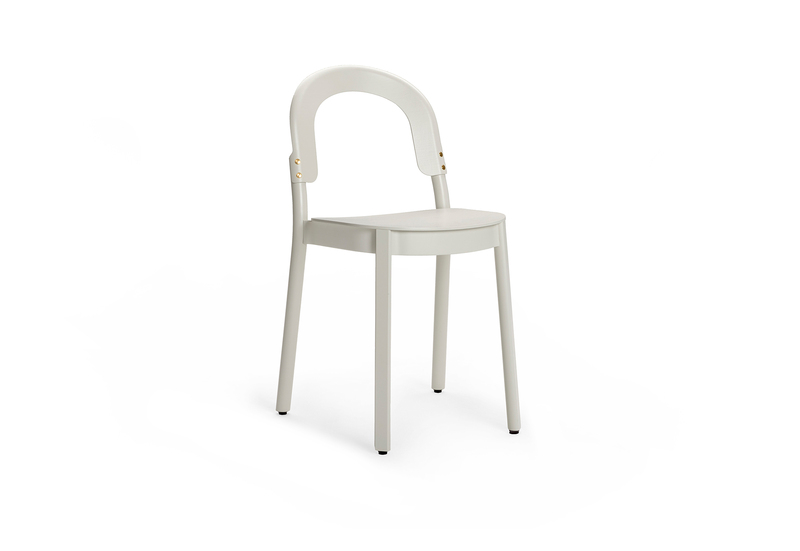 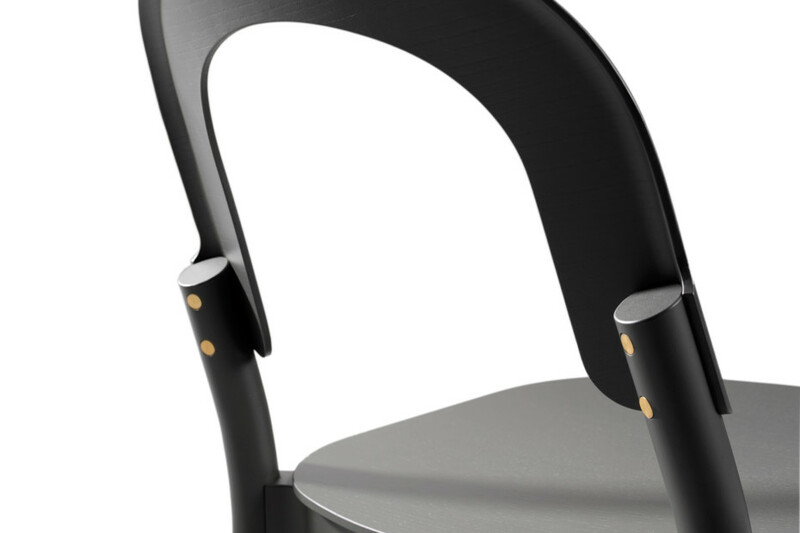 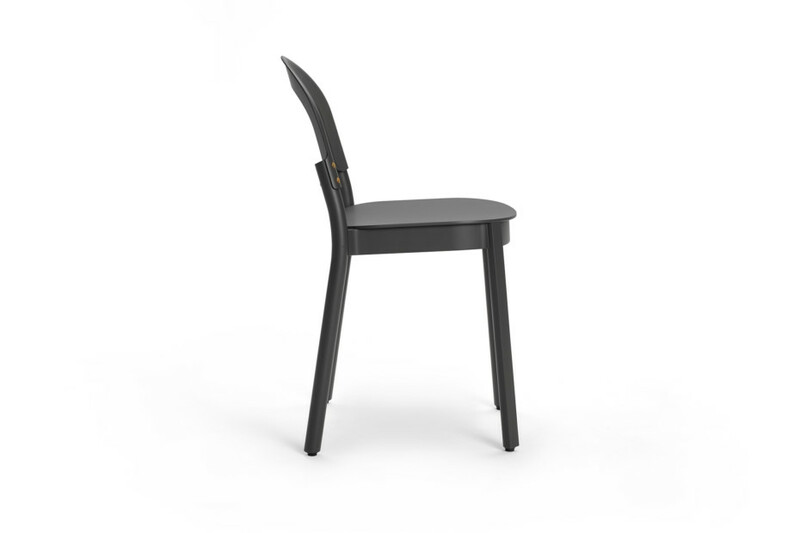 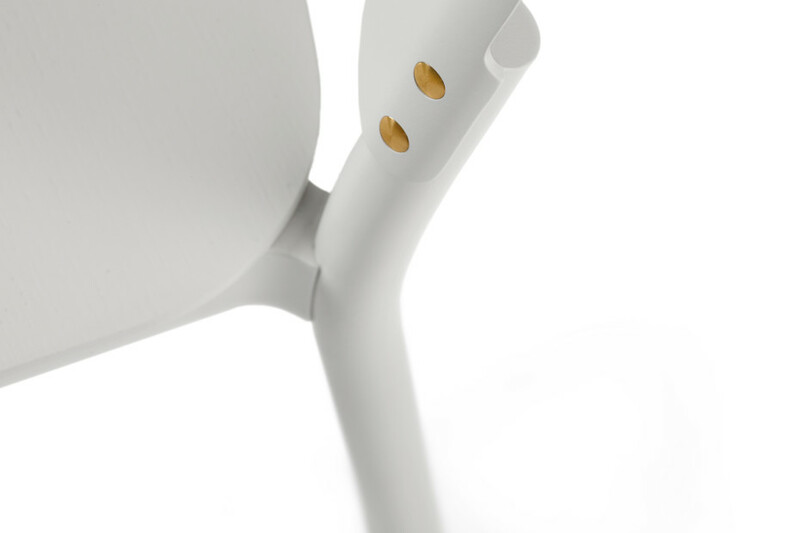 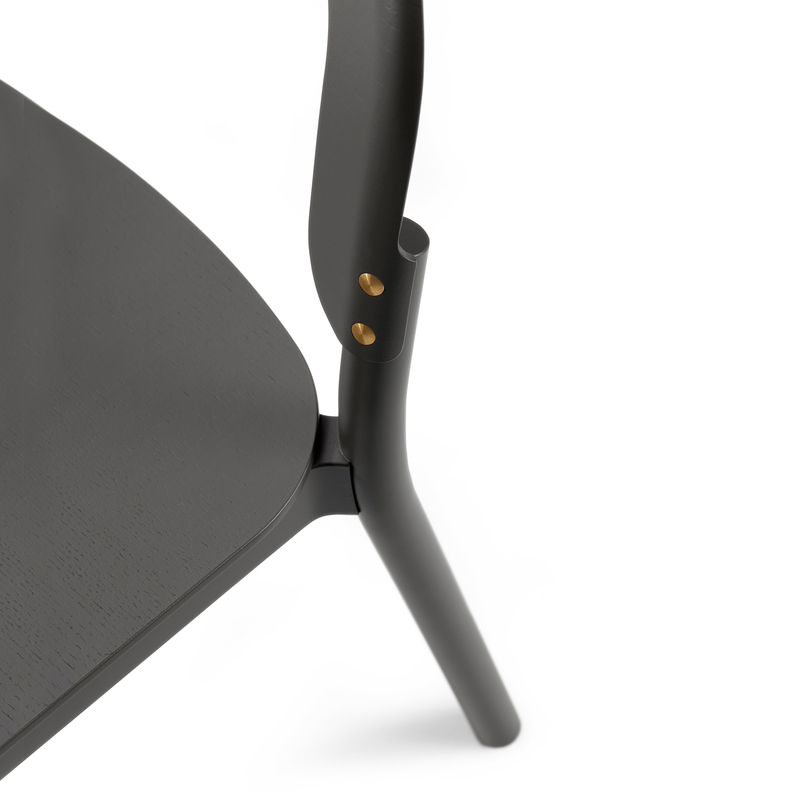 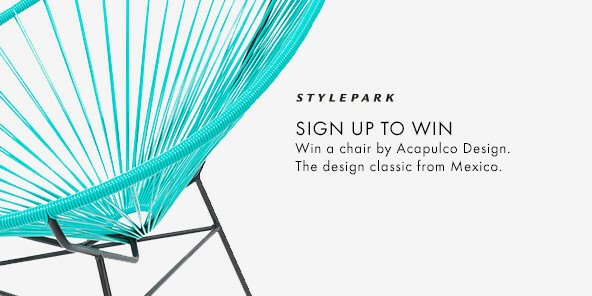 “Chapeau is a modern and local take on the classic coffee-house chair. 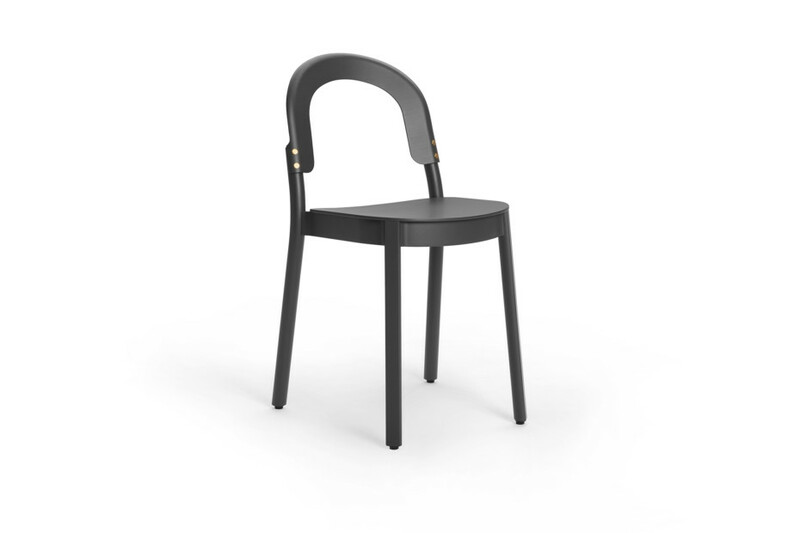 It has small proportions and a nice flexibility in the backrest, which is an unusual feature for a wooden chair,” says Gabriella Gustafson. 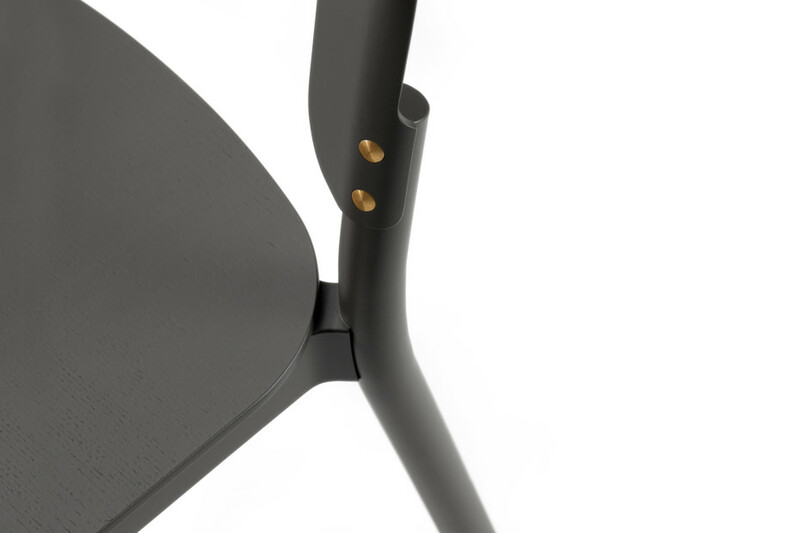 The comfortable backrest is a result of the very first collaboration between TAF Studio and Offecct. 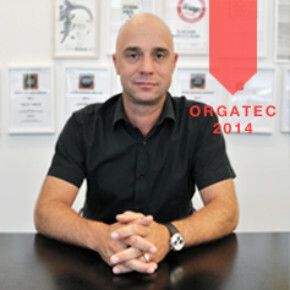 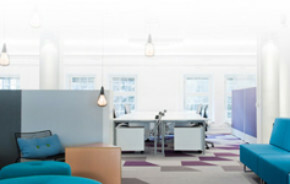 “Working with Offecct has been great. 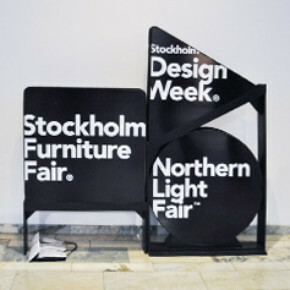 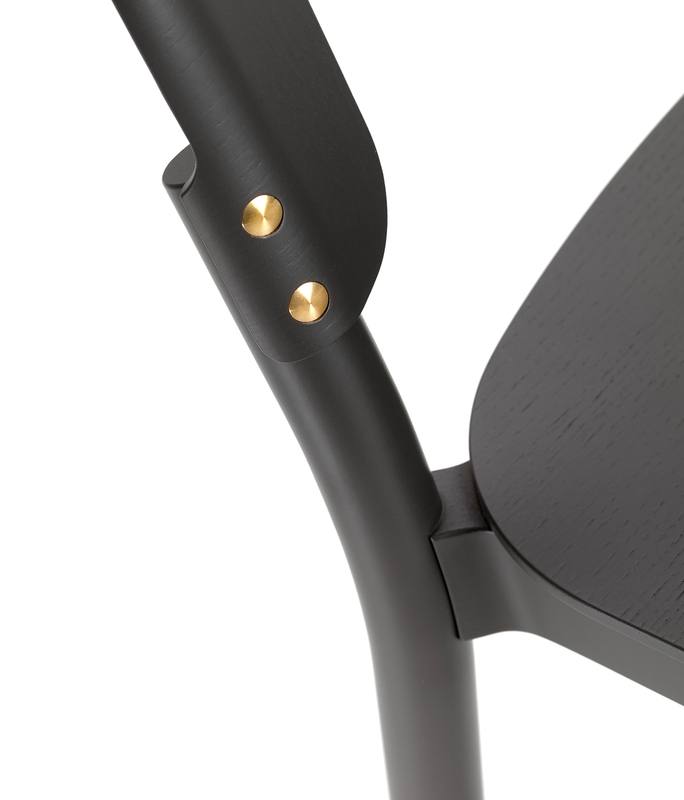 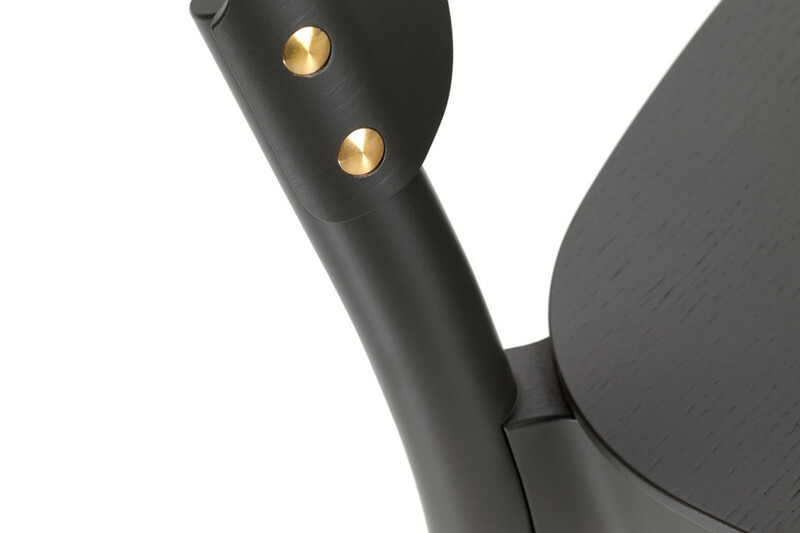 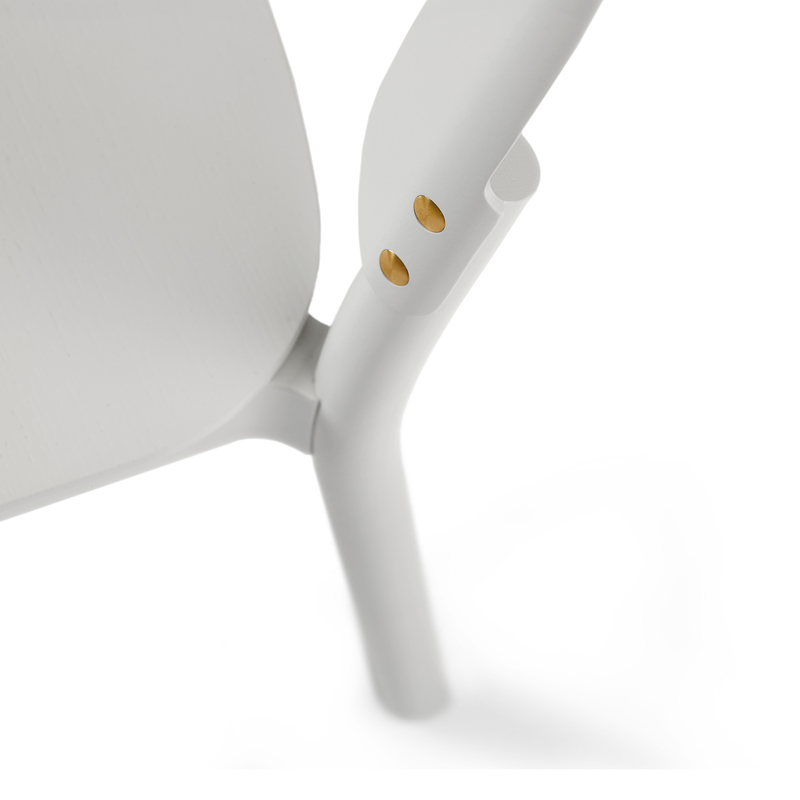 They have a very strong product development department, which was necessary since we really pushed the ability of the machines to achieve the expression and function we wanted for the chair,” adds Mattias Ståhlbom. 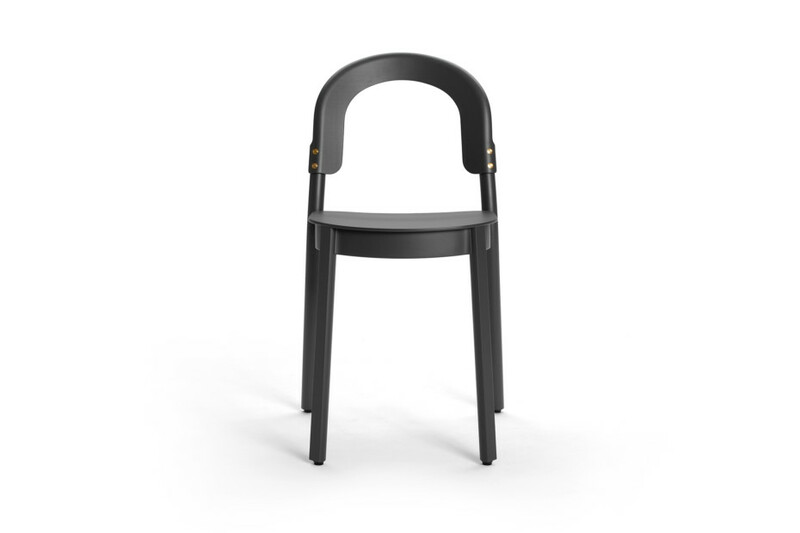 Chapeau, which gets its name from the silhouette that emerges in the backrest, is a small, light chair that looks just as natural under the arched ceiling in Nationalmuseum’s Neo-Renaissance building as it does in the narrow, cosy spaces of bars, offices and apartments. Chapeau will also be produced with an upholstered seat and a dressed backrest as an option, and it is a wooden chair that’s an example of Offecct’s long-term commitment to development in biodegradable materials – an important ingredient in the Offecct Lifecircle philosophy. 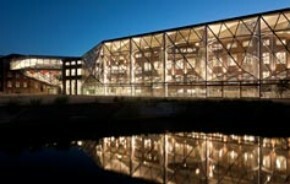 “We are very happy with the result. 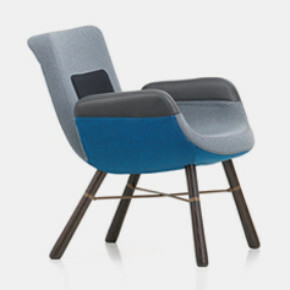 TAF has designed a chair that’s unusually small for its typology, which gives it a special appearance and also makes it extremely useful when people suddenly join or leave a company,” says Anders Englund, Design Manager at Offecct. 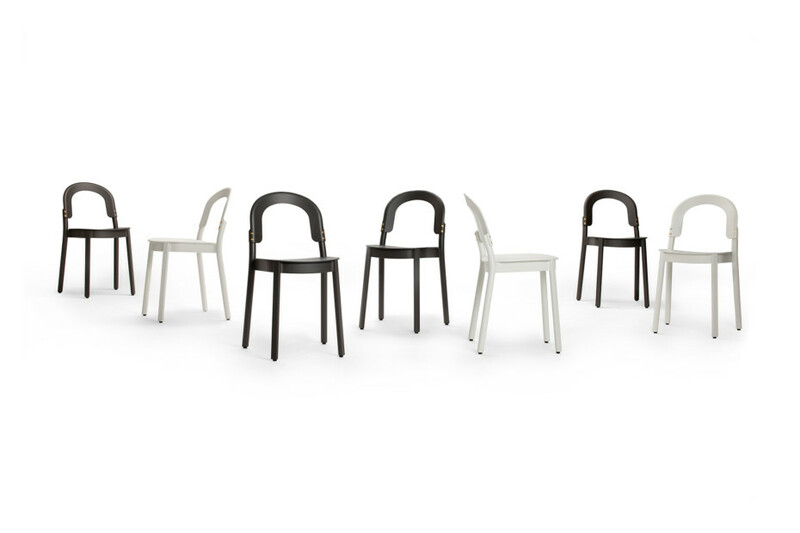 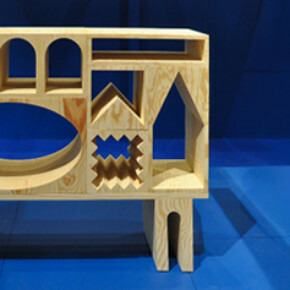 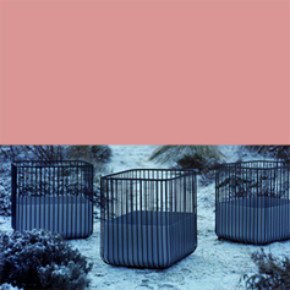 The Chapeau chair by TAF Studio will be a part of Offecct project collection. 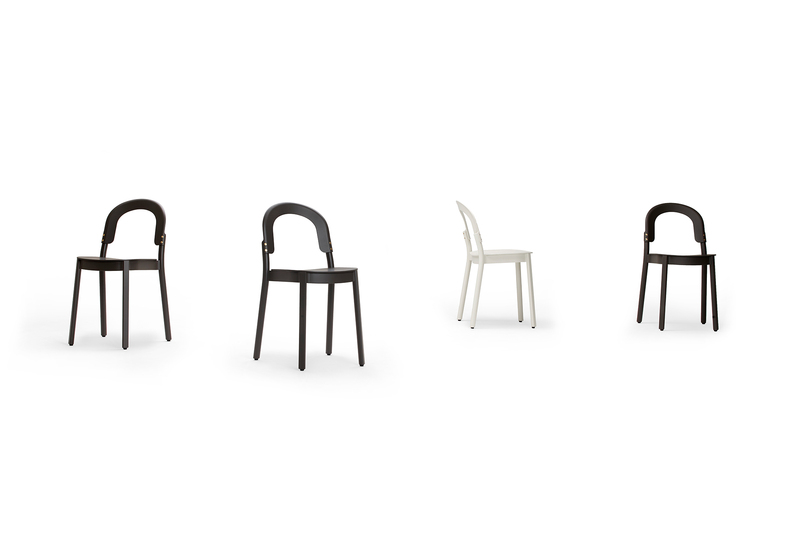 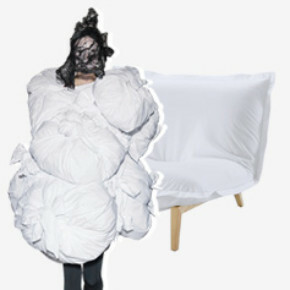 For questions, please contact Offecct.